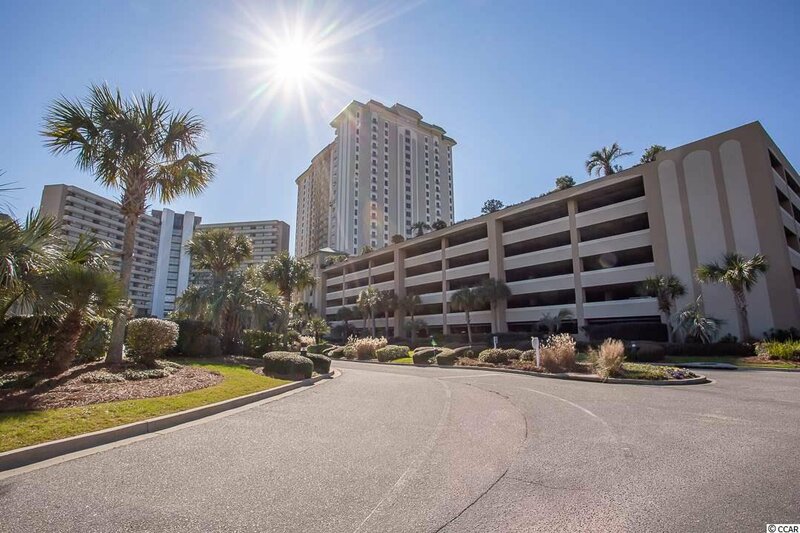 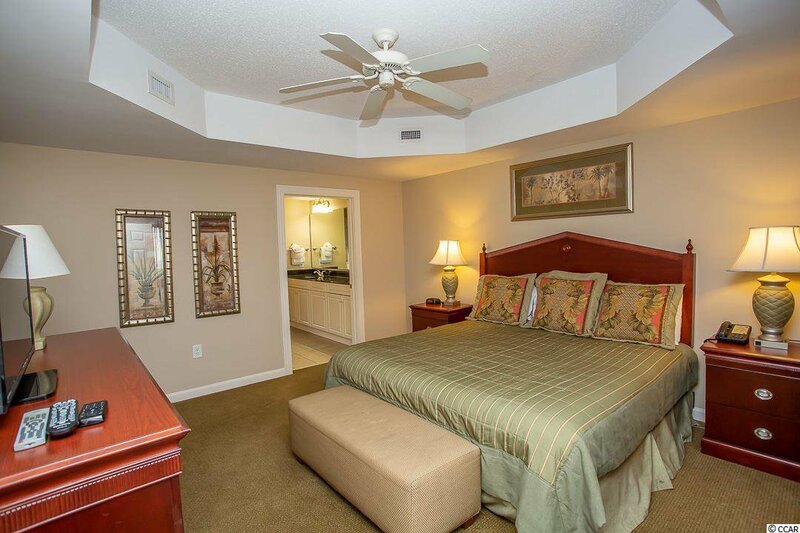 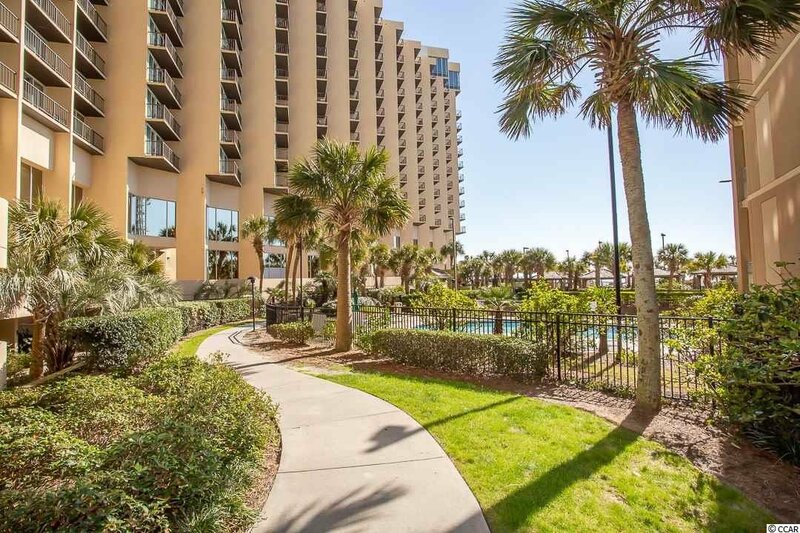 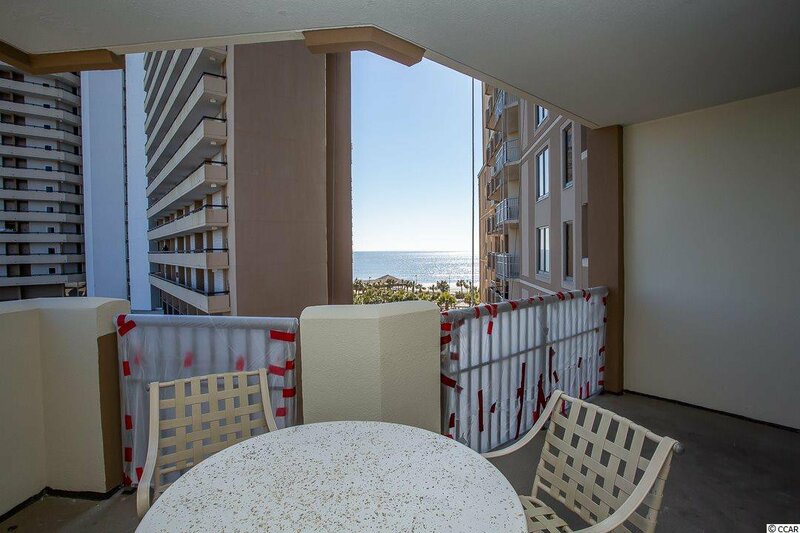 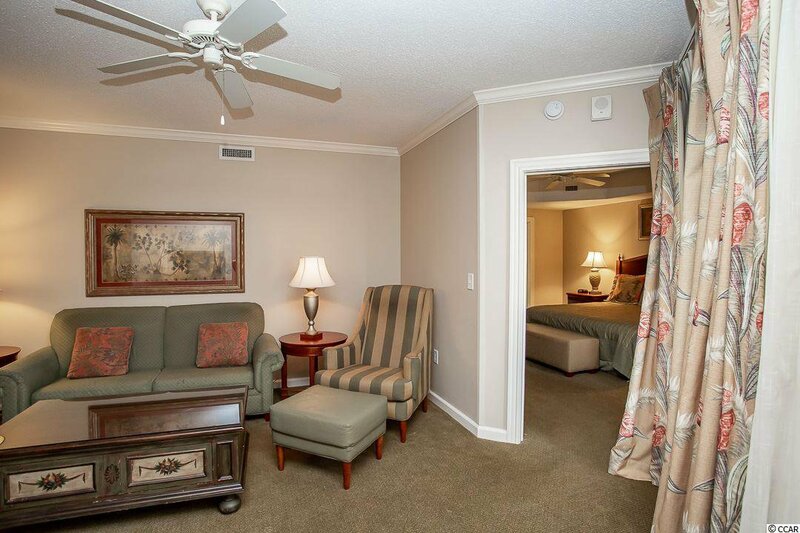 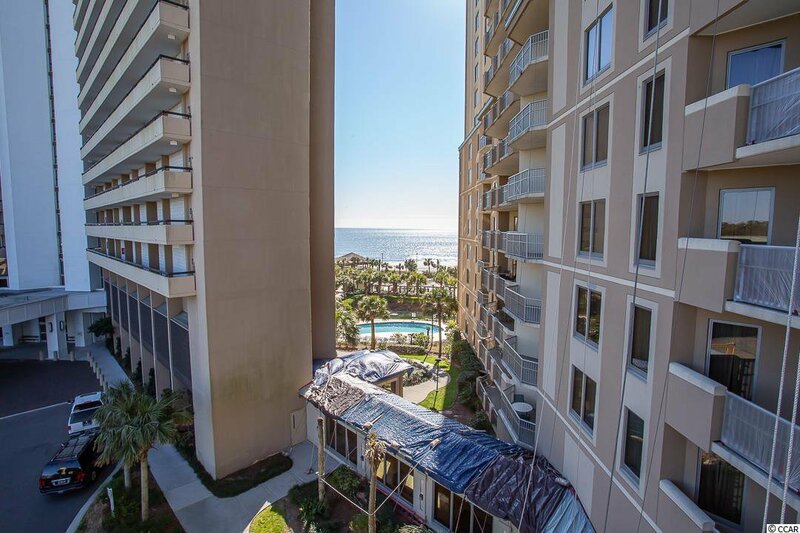 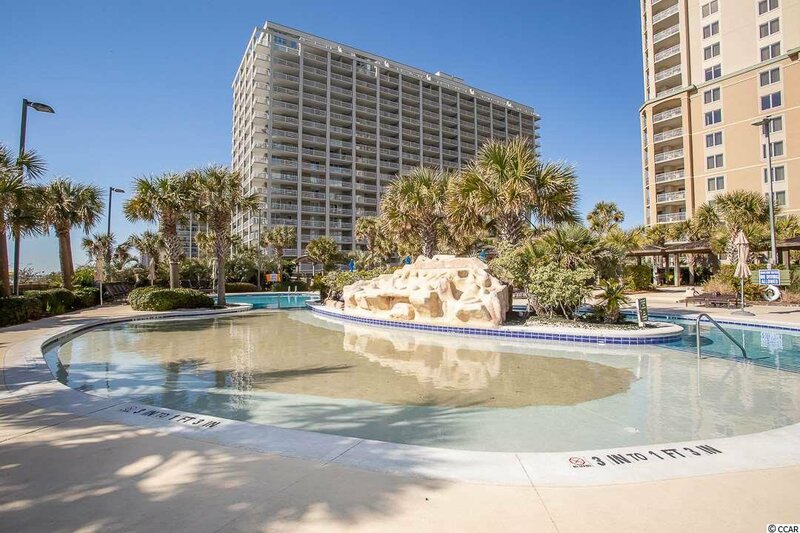 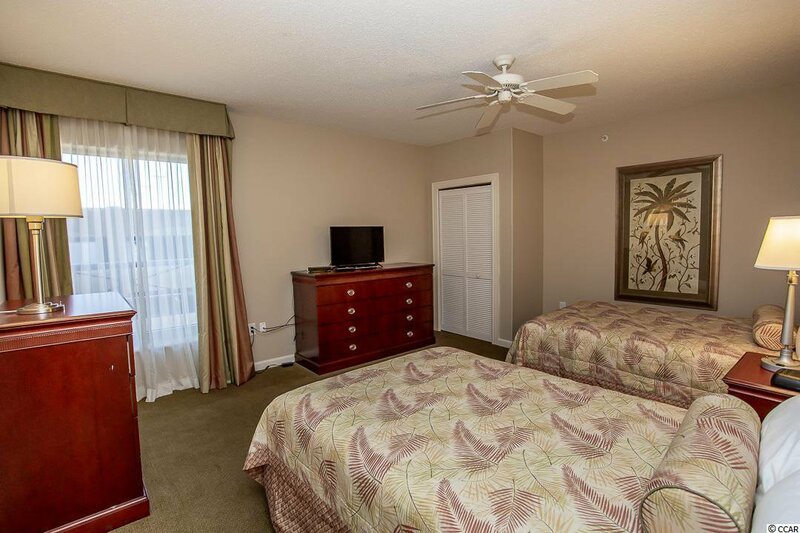 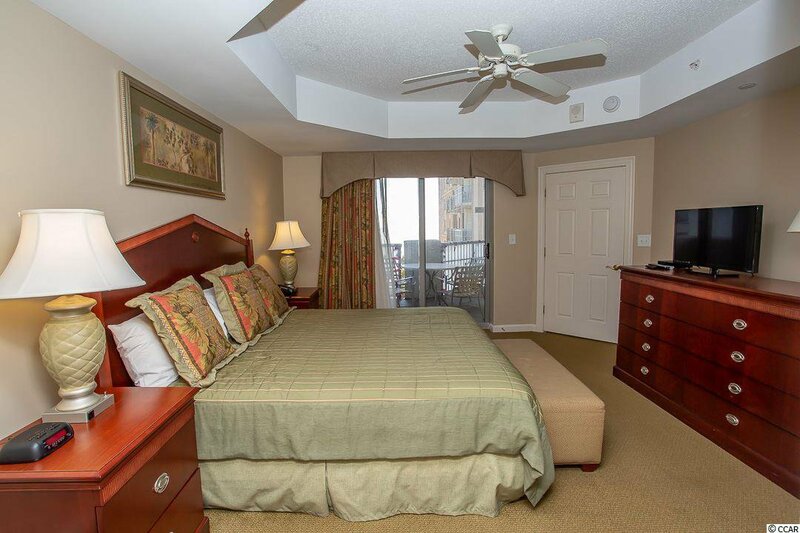 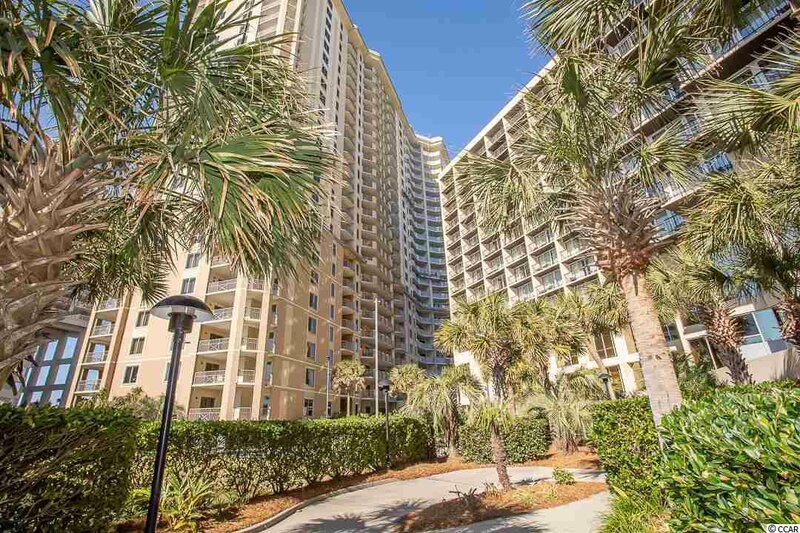 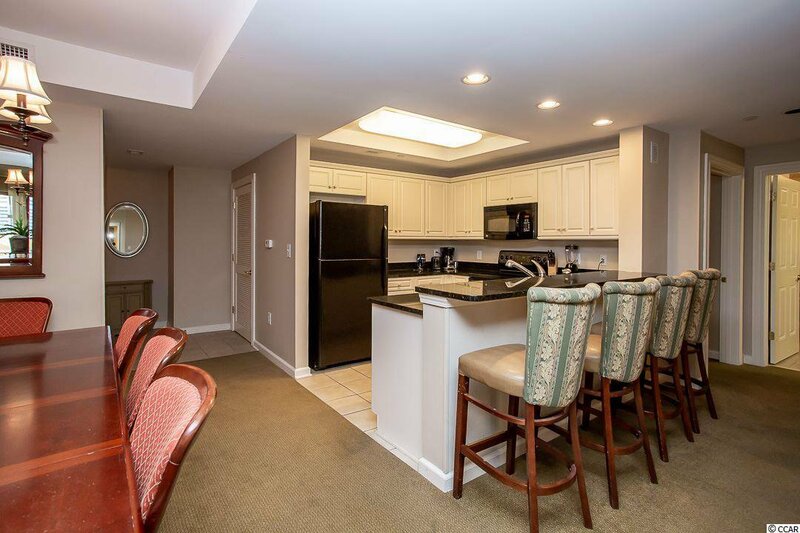 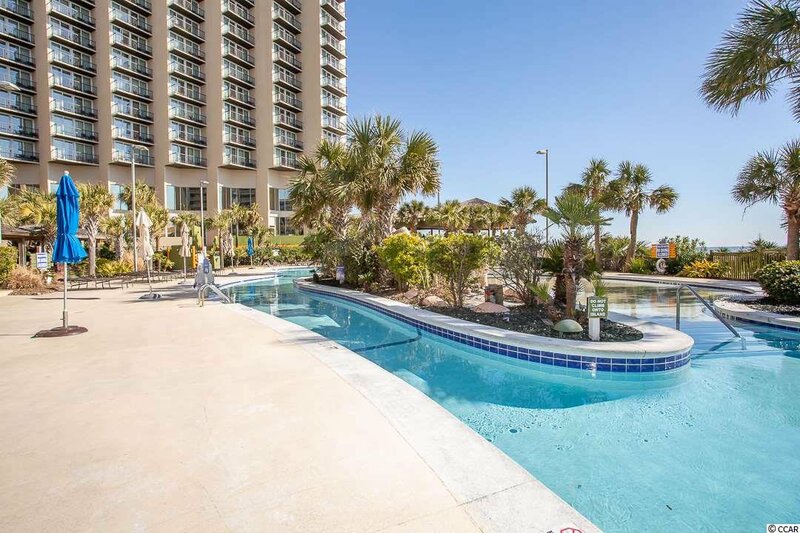 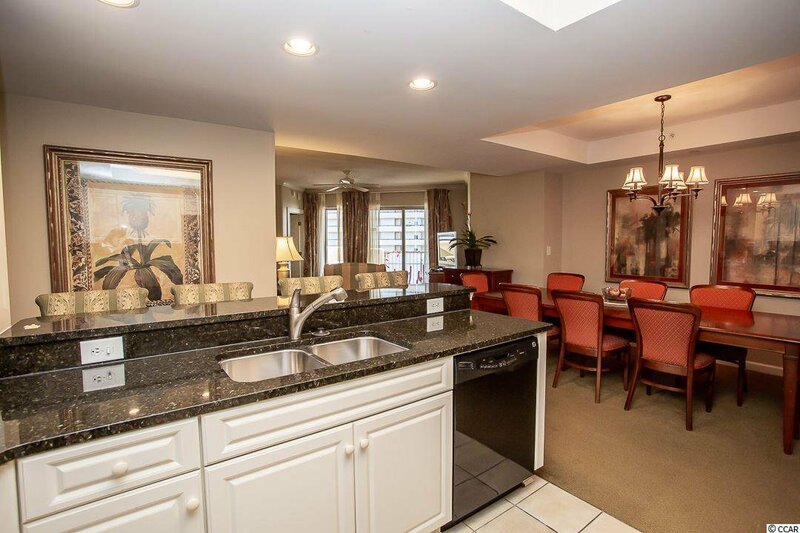 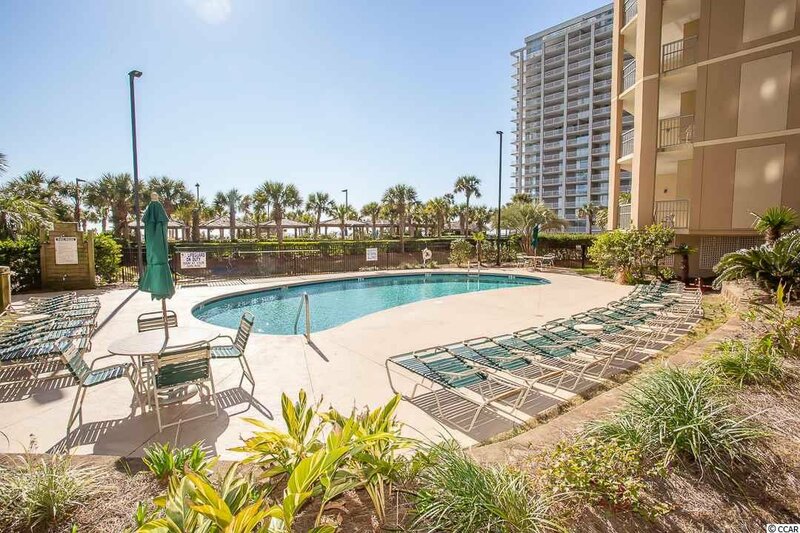 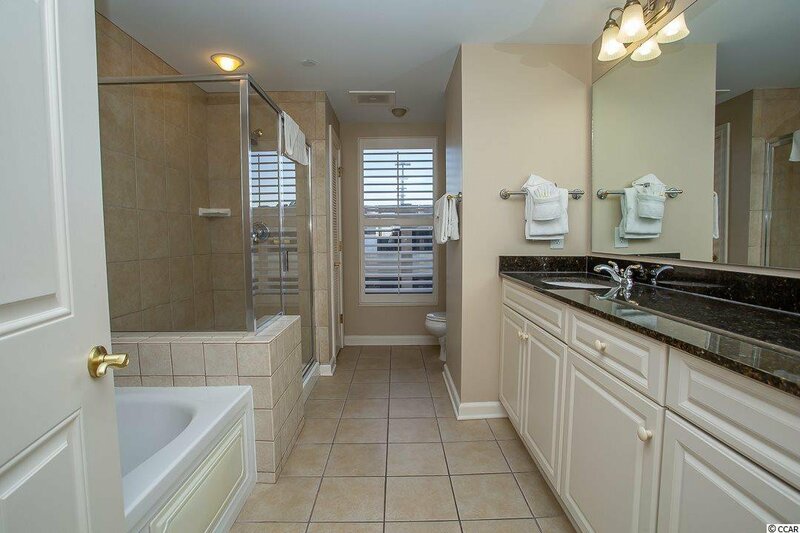 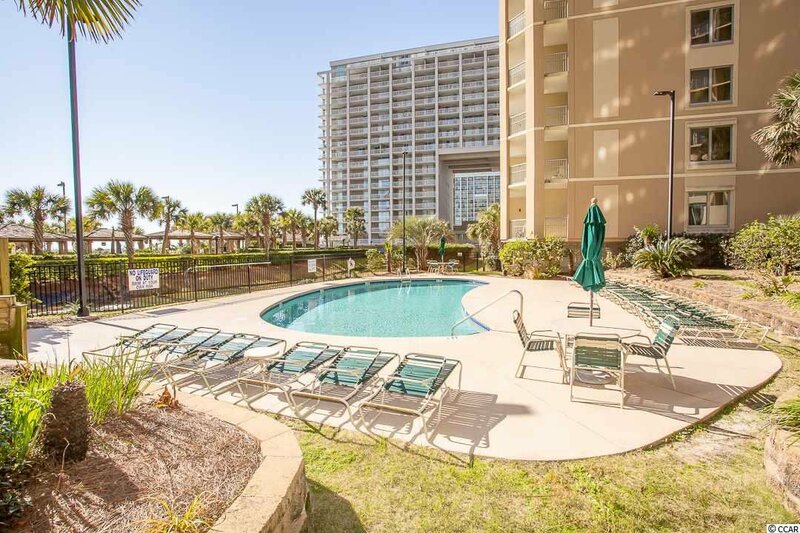 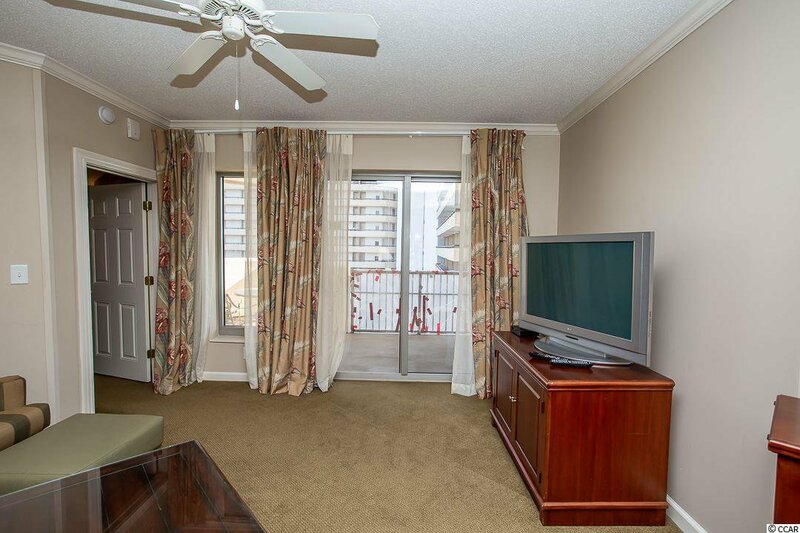 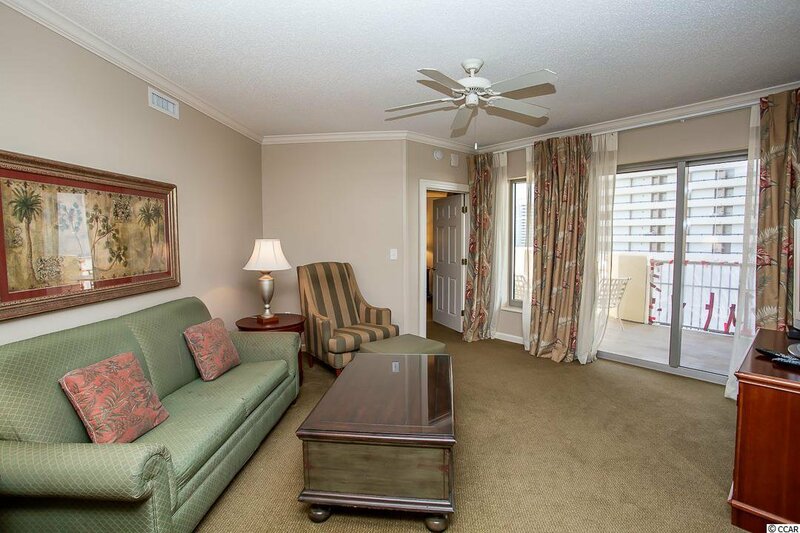 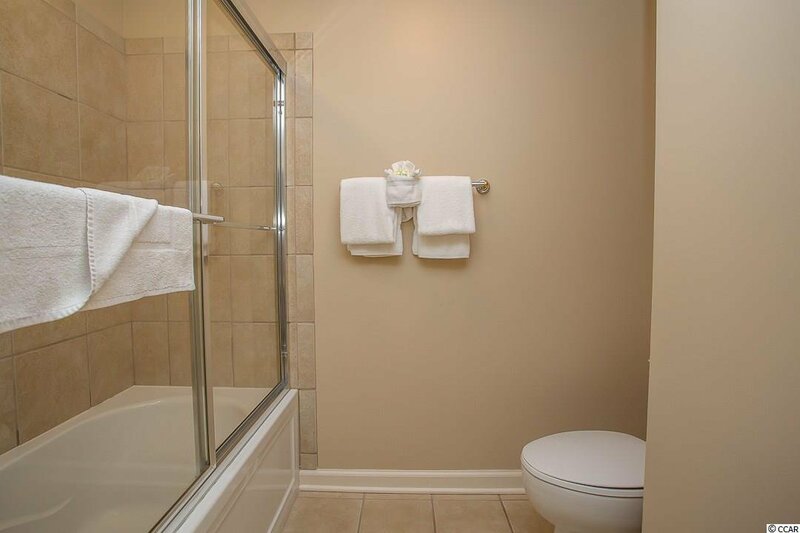 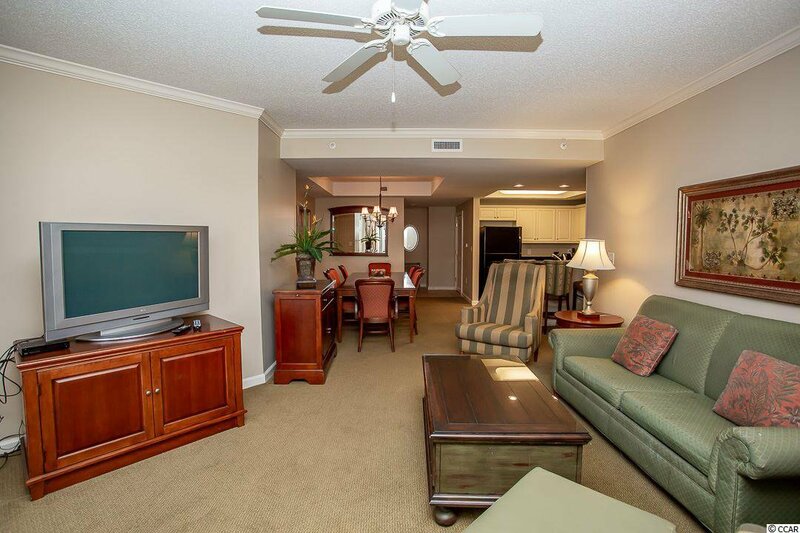 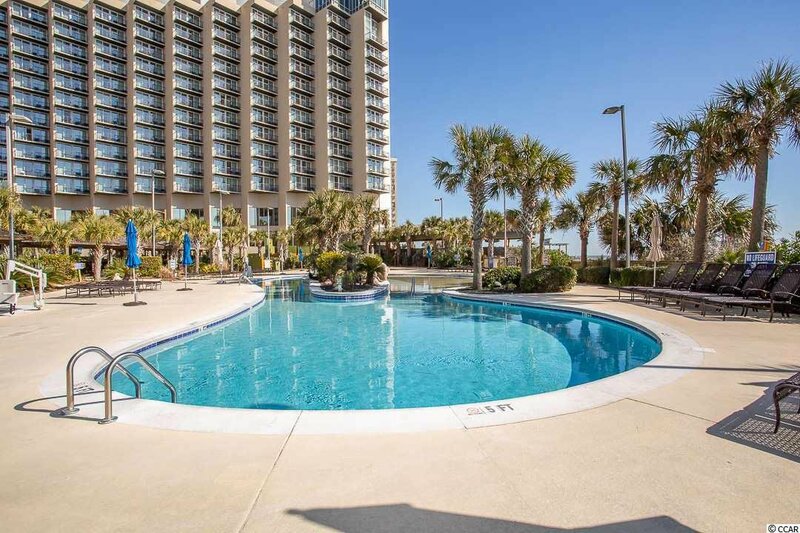 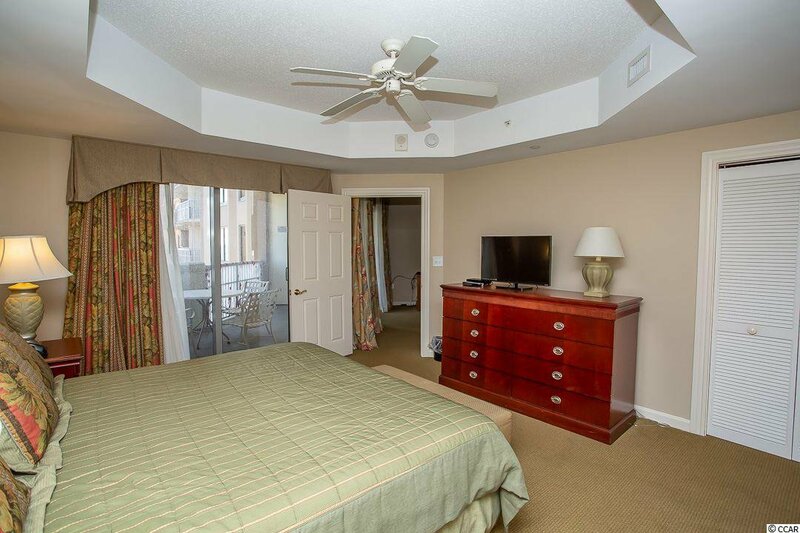 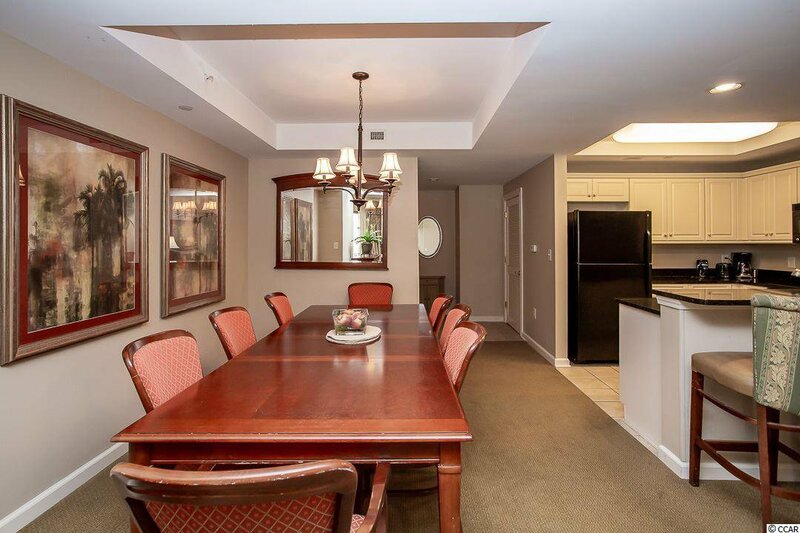 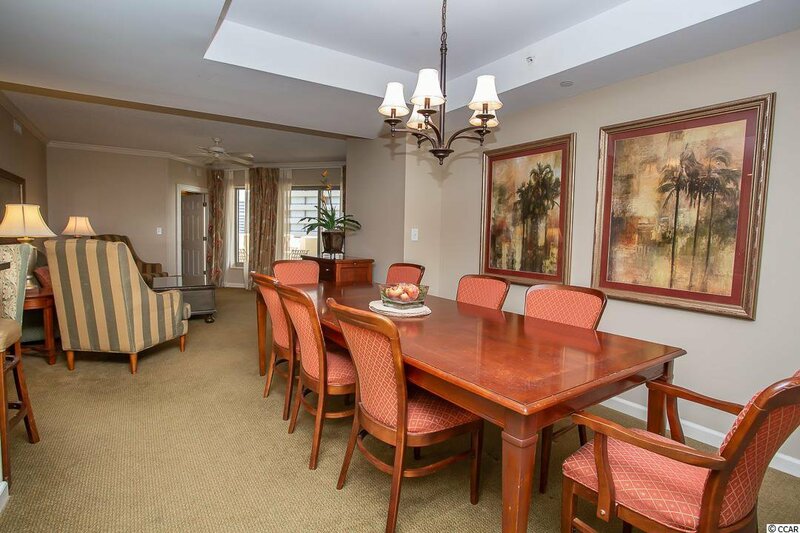 Amazing 3BR-3BR luxury condo with an ocean view in the prestigious Royale Palms Myrtle Beach Hilton. 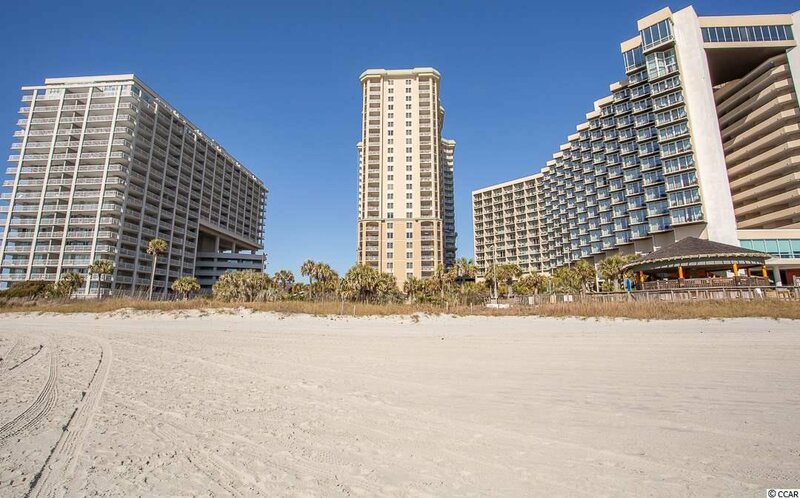 Great primary, second home or investment. 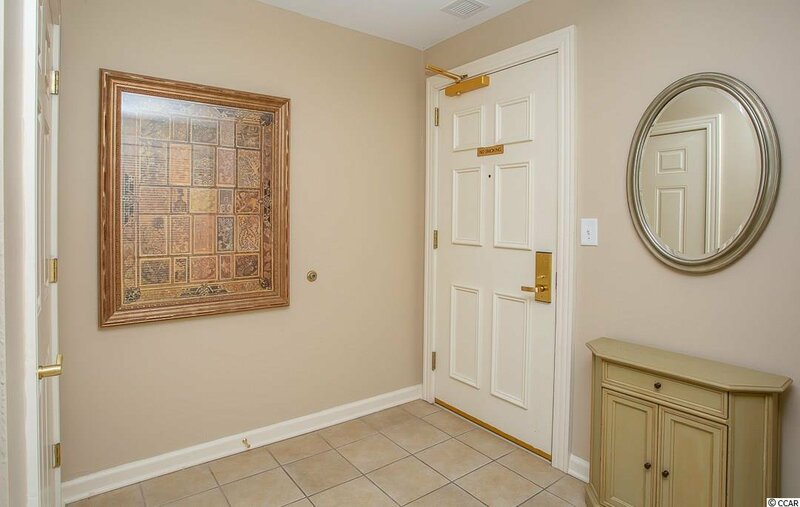 Beautifully decorated and well maintained. 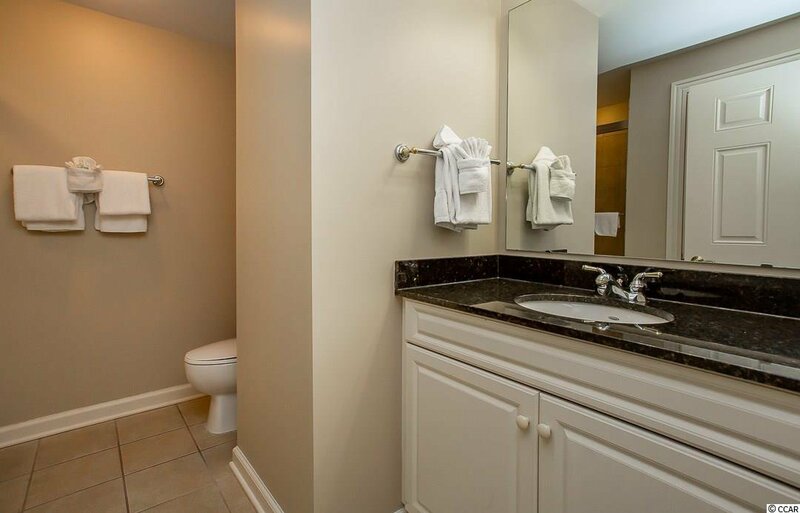 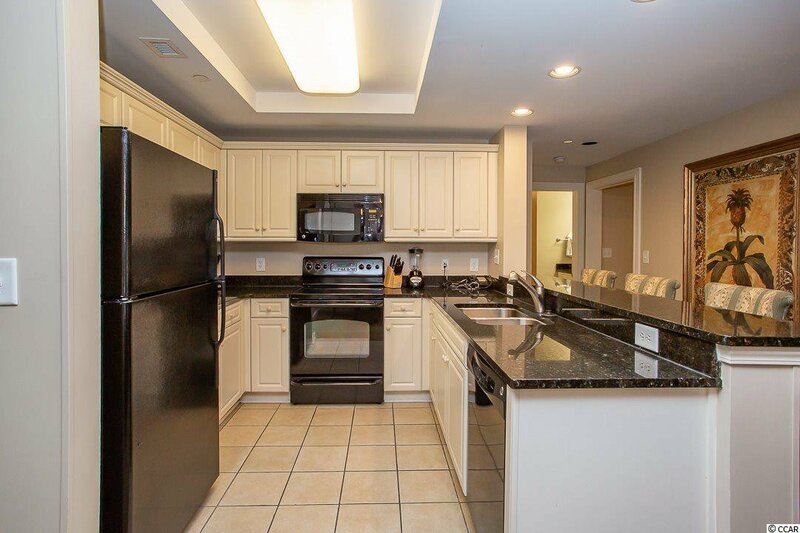 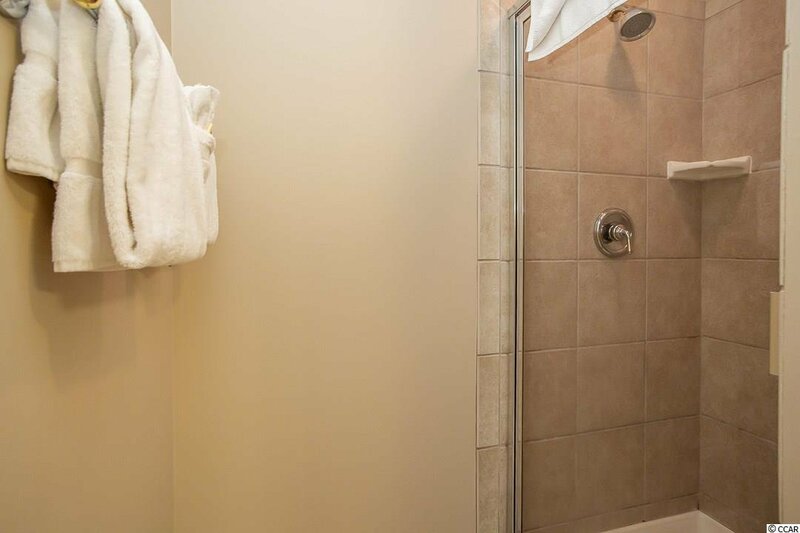 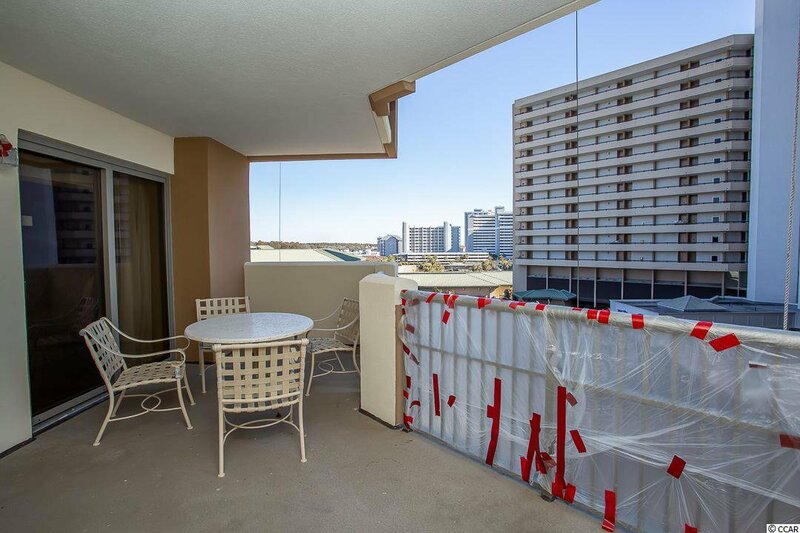 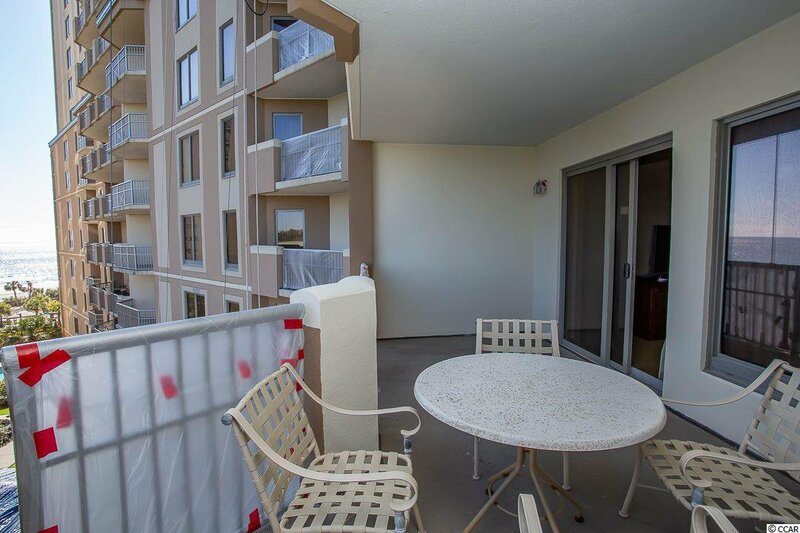 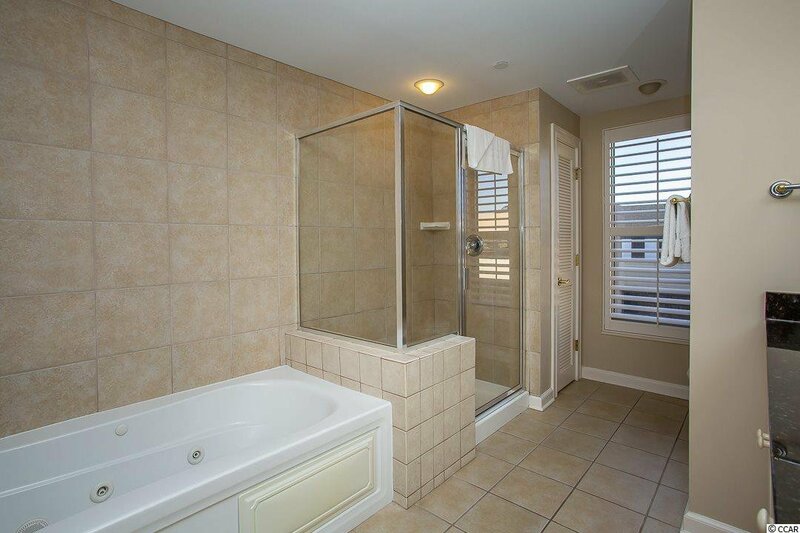 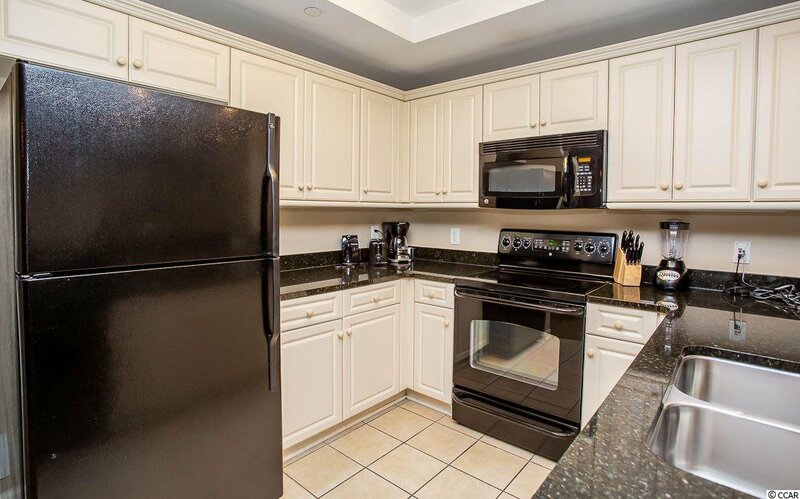 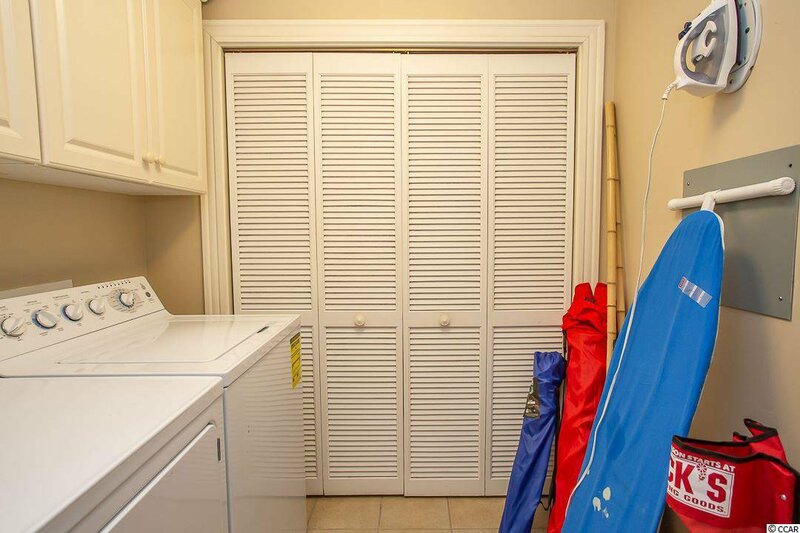 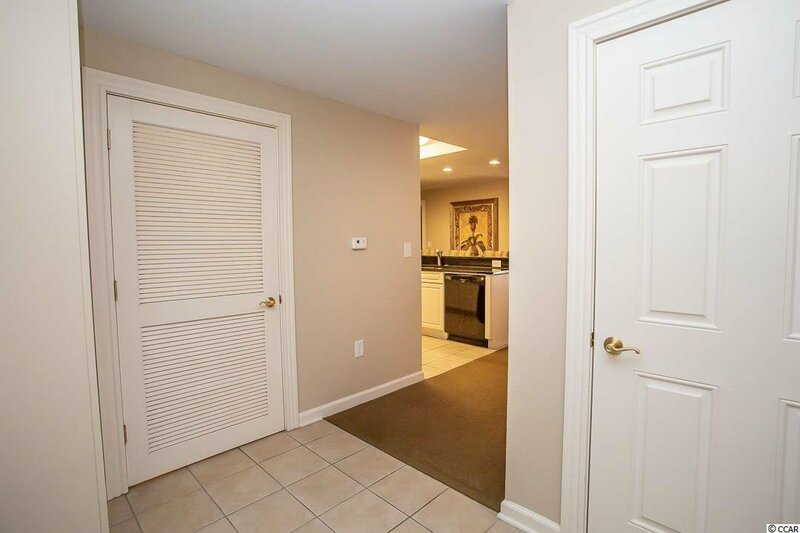 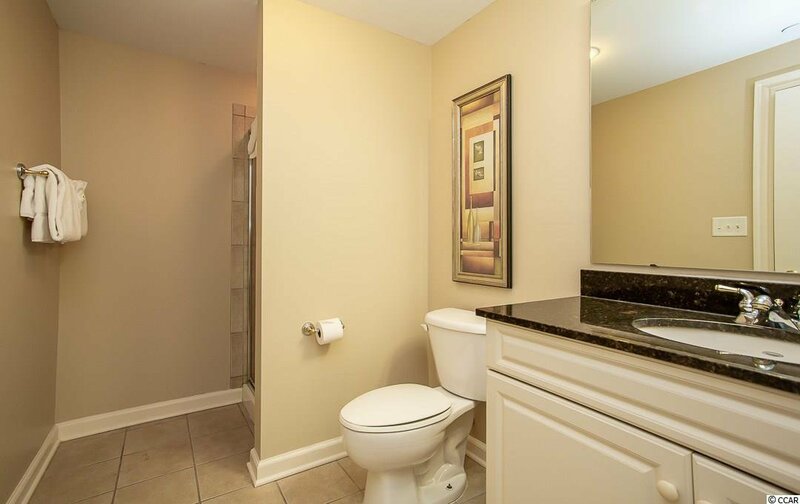 This unit features granite counter tops in kitchen & bathrooms, over sized balcony for many morning and evening enjoyment, balcony access from living room and master bedroom. 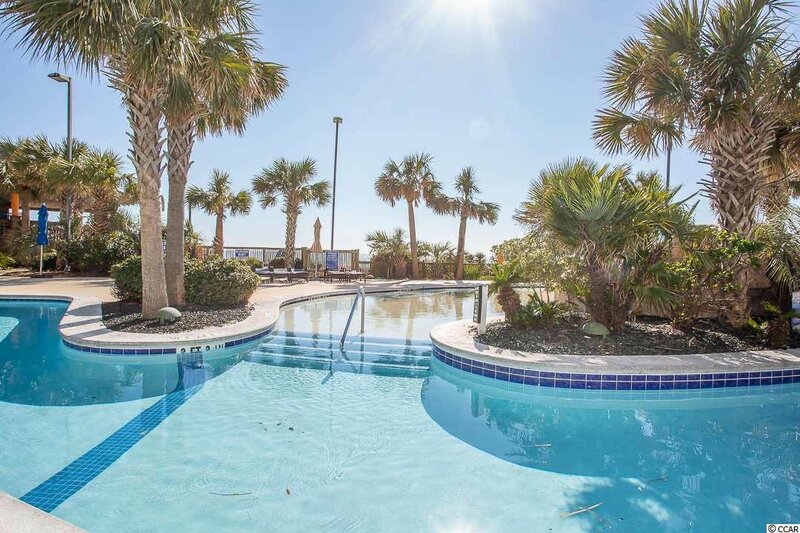 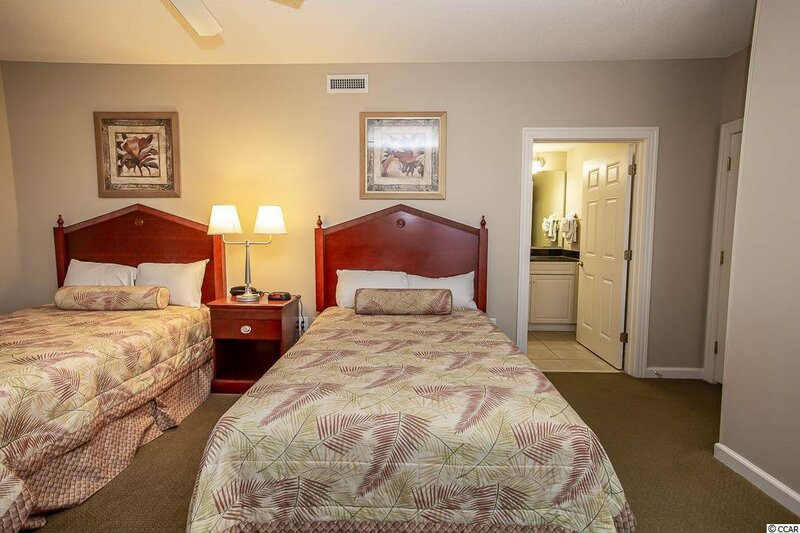 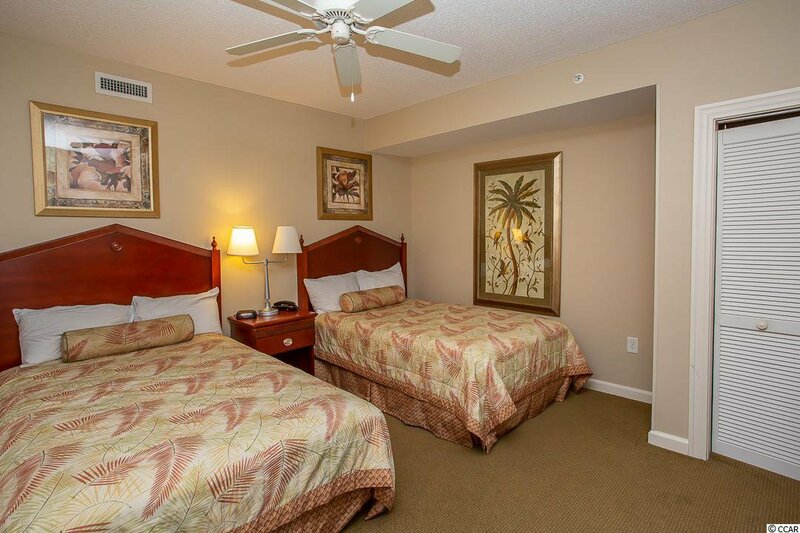 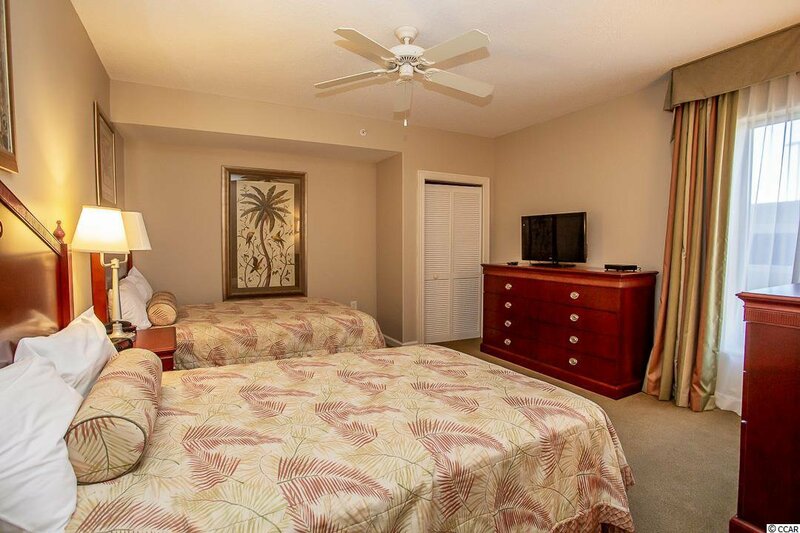 Royale Palms is connected to the Hilton Hotel, which has restaurants, lounges, tiki bars, swimming pools, fitness center and it is a part of the Kingston Plantation - this 145 acres has amenities galore, which all Royale Palms homeowners have access!